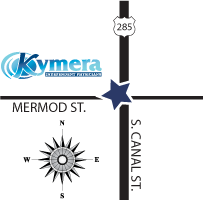 Kymera Primary Care Center in Carlsbad is rapidly expanding to meet the medical needs of the surrounding community. 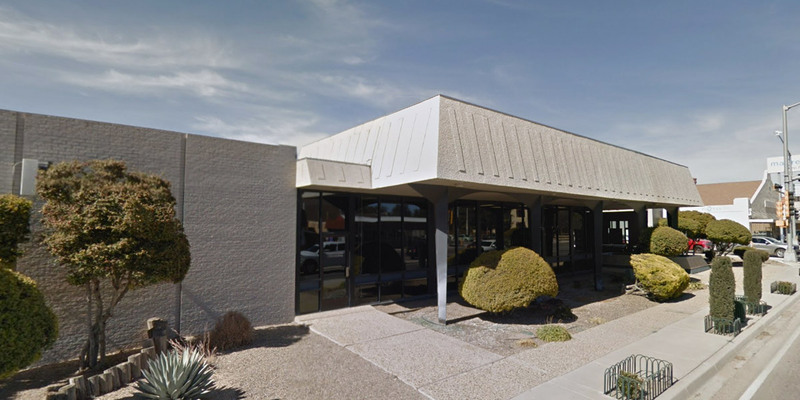 With state of the art facilities and industry-leading physicians, our friendly staff puts our patients needs first to ensure quality care and a healthy life. The expanding group is here to serve all of our patients needs.